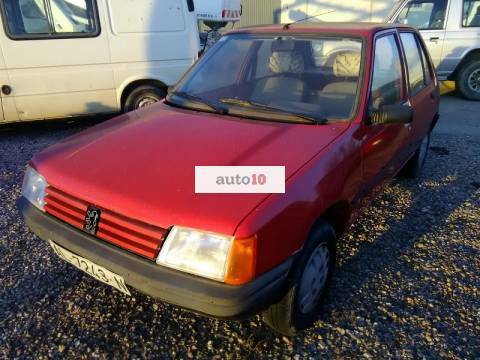 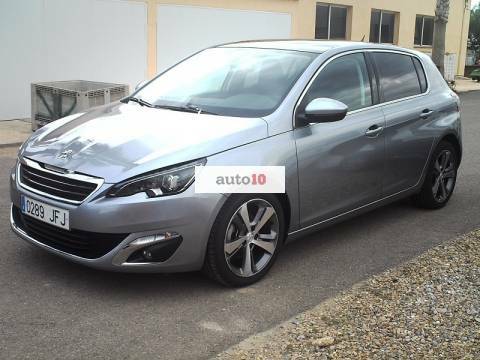 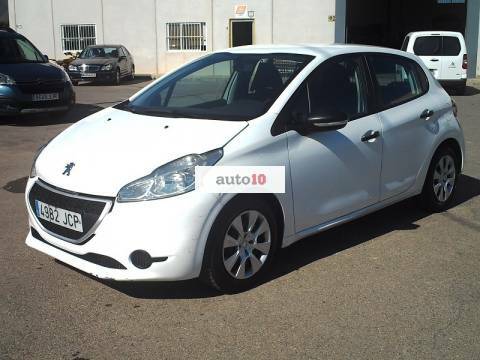 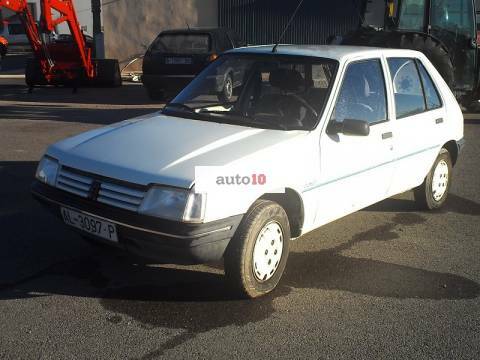 PEUGEOT 208 COMERCIAL 1.4 HDI 70 CV. 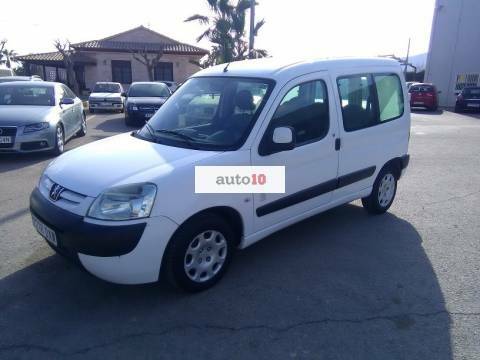 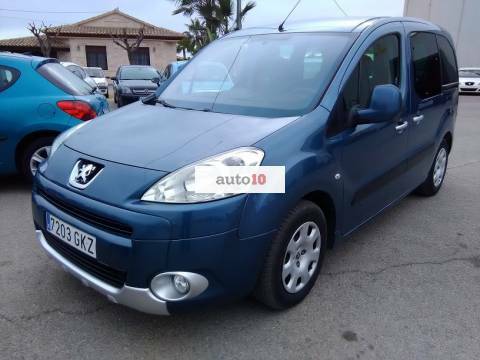 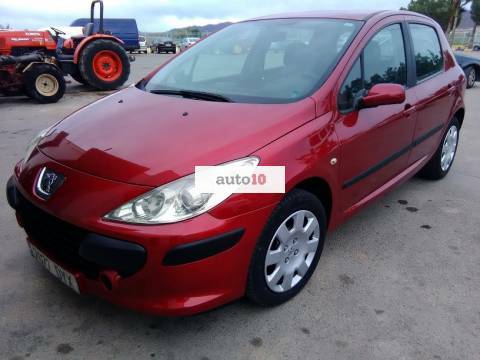 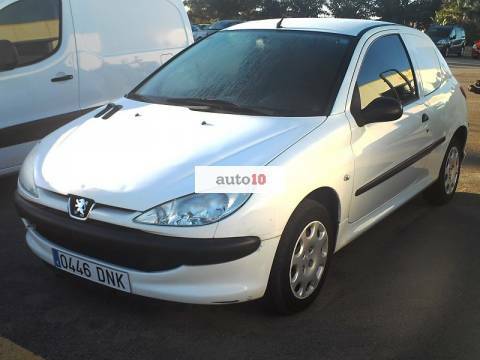 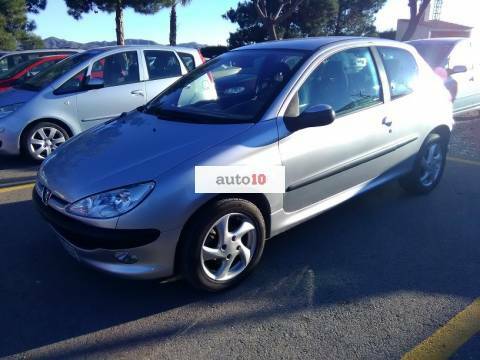 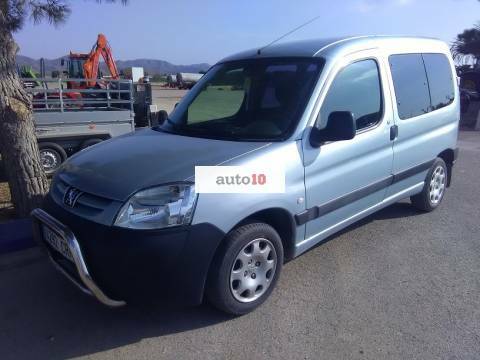 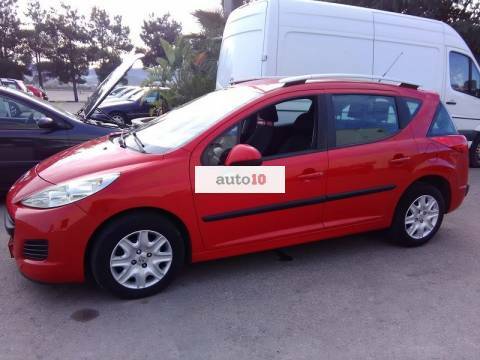 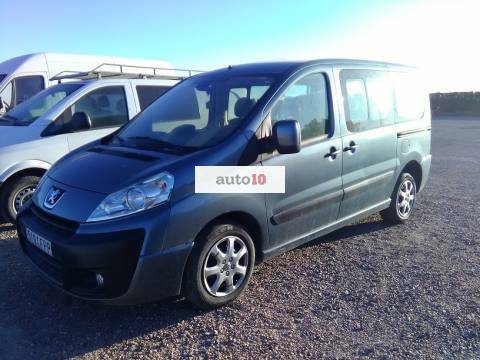 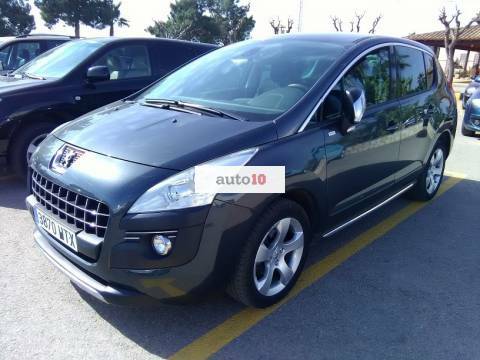 PEUGEOT 207 SW 1.6 HDI 90 CV CONFORT. 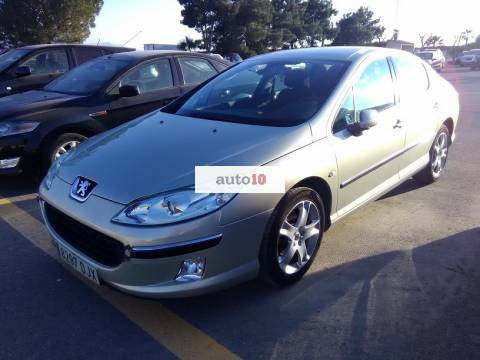 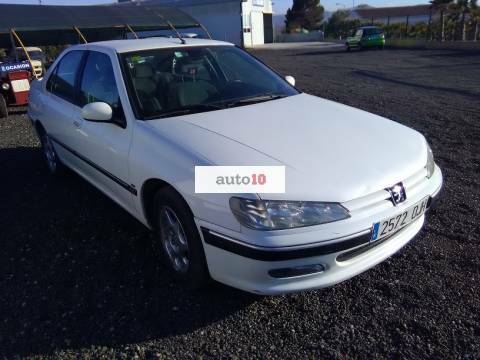 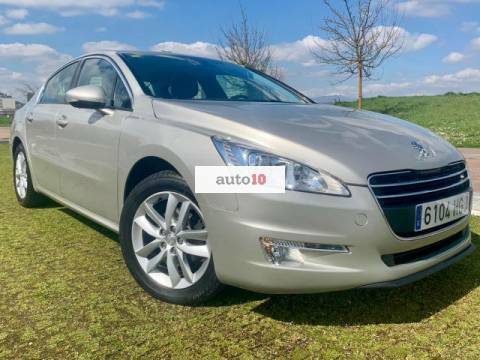 PEUGEOT 407 2.0 HDI 136 CV.